Welcome to our little blog spot where we will celebrate and share our love of USANA. 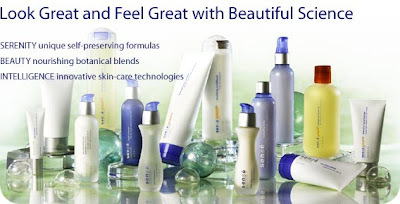 Total Body Science: quality nutritionals, personal skin care and a healthier you, inside and out! Awards season may be over for Hollywood, but it's just getting started for USANA...and it's one of our favorite times of the year! I checked out the Utah Best of State Web site today — USANA won three medals in the broad "Merchandising & Consumer Services" category. How awesome is that?! 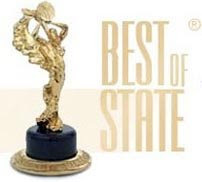 It's the sixth year that USANA has won a Best of State medal for its science-based nutritional products and the third year in a row we've won for our Sensé skin-care line.The Best of State Awards were created in 2003 to recognize outstanding individuals, organizations and businesses in Utah. Best of State candidates are evaluated by a panel of 100 judges based on three criteria: achievement in the field of endeavor; innovation or creativity in approaches, techniques, methods or processes; and contribution to improving the quality of life in Utah. It's great news, especially considering we're up against a lot of competition in Utah. Here's a video showing a bit of Bradley's training regimen. In it he mentions completing a five-day cleanse. Here's a video of Bradley explaining how he got started in boxing. Bradley utilized USANA's RESET weight-management program to safely trim his weight to compete in the 140-pound weight class last year. It definitely paid off. 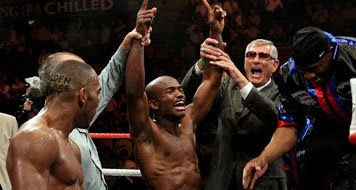 "I felt like a million bucks in the ring," Bradley said after last year's title fight. "Thanks to USANA for helping my dreams come true. I am now officially a world champion — the No. 1 rated fighter in the 140-pound division because of my nutrition."... "It was the best I've ever felt in my whole career. I wasn't even breathing hard after 12 rounds. I was so geared, so focused. 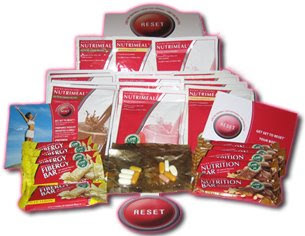 I've been taking my USANA products and I felt so energized. USANA definitely was one of the reasons why I won this fight". 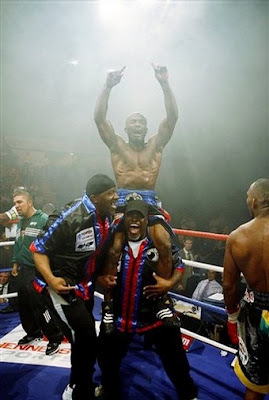 Be sure to watch Bradley on April 4 as he looks to defend his title. Congrats to Quest Crew, America's Best Dance Crew!!! Check out the BeatFreaks Myspace Page to keep up with these amazing ladies!!! USANA on TV Feb. 23–March 1. Look for the National Agricultural Report spots on television this week USANA television segments will air this week on national, regional, and public documentary broadcasts hosted by the National Agricultural Report. 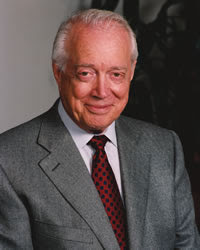 The National Agricultural Report documentary series, hosted by popular Emmy-Award winning 20/20 news anchor Hugh Downs, has successfully compiled and produced a long track record of some of the very best educational programming in the industry. Check local listings to tune in to these exceptional television segments that highlight all the things that make USANA great! 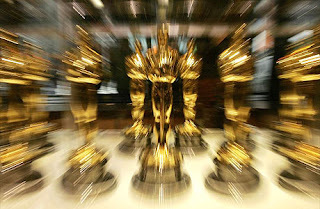 The Huffington Post handed out their 2009 Oscar Swag Awards already, and Melanie Segal’s pre-Oscars Gift Lounge presented by Sensé took home the "Coolest Stuff" award. Now, being that these swag parties are all about the cool stuff you can get, this is the best award of them all! (My humble opinion, of course) If I was a celebrity, Melanie Segal's party is definately be the place I would be. Click here to check out all of the 2009 Oscar Swag Award winners. Sensé is mentioned near the end of the article. Also, check out HollywoodToday.net's article for more Sensé praises. 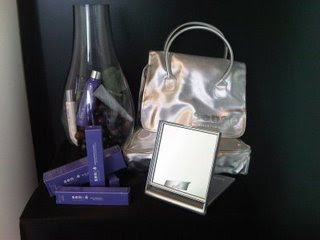 Just so you know what we shared with the celebrities and the media, here is a photo of the travel kit, providing them with all of our Sensé products to try. 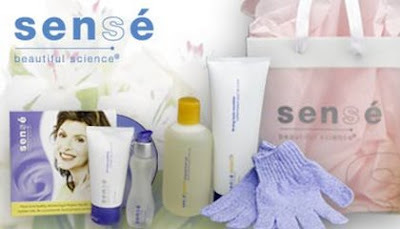 What a great opportunity to share the Sensé message with media and celebrities on our wonderful product line. Our own ruby director Rino Razalan & the Beat Freaks are in the Finals!!!! Hello USANA Fans, As you may know, USANA Ruby Director Rino Razalan and the Beat Freaks dance crew recently advanced to the finals of America's Best Dance Crew. Awesome! They are poised to become the reality show's first all-female dance crew champion. But they need your help — your votes — to make their dreams come true! Between now and March 5, please show your support by texting "1" to 22444 or by calling (877) 752-7391. You can also vote online. Visit http://www.whatsupusana.com/ or http://freakthevote.com/ for more details and to learn why the Beat Freaks truly deserve the title of America's Best Dance Crew! 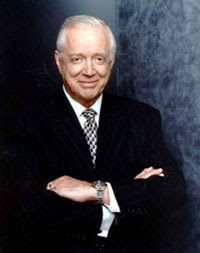 Sincerely,Tim Haran Social Media Specialist USANA Health Sciences, Inc.
USANA Sensé at the 2009 Oscars! 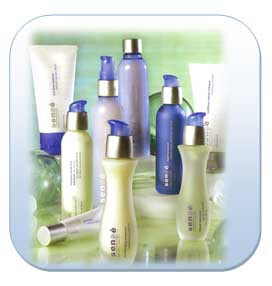 Sensé™ Beautiful Science will be at the Oscars this year.... how exciting for all USANA Associates! Hello, We are James and Danielle Seymour. 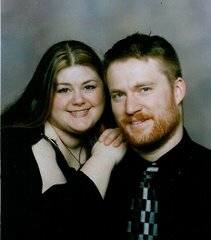 We have been married over 10 years and have a beautiful adult daughter and two great puppy boys (Euro and Mozes). We currently live back in the United States after being in Europe for 5 wonderful years. We have been blessed by getting to travel and experience things many only dream of. We totally LOVE life and enjoy learning new things to better ourselves and those around us. Collette Larsen....aka USANA Mama!!! (10-Star Diamond Director and top income earner) She and her story are so moving and inspirational! USANA is a large contributor to this worthy charity. It's also enabled us, through our business to donate as well. Contact us to find out how you can donate to this charity too, or visit site link (Childs Hunger Fund) to see how you can help.